A Harford County high school will be closing early on Wednesday. 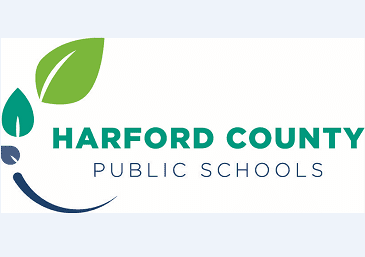 Harford County Public Schools announced that Fallston High School would dismiss at 9 a.m. on April 3 due to water loss. The school’s maintenance team was working to resolve the problem. 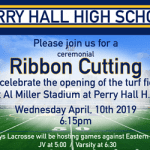 Fallston High is expected to open on time on Thursday.